Venetian Stucco in New York. The stucco is a fine-grained paste composed of slaked lime (usually greasy grease lime), pulverized marble, gypsum, natural pigments, etc. It hardens by chemical reaction when the calcium hydroxide of lime comes in contact with carbon dioxide (CO2) [Ca (OH) 2 + CO2 → CaCO3 + H2O] and is used mainly for plastering walls and ceilings. The stucco admits numerous treatments, among which stand out the modeling and carving to obtain ornamental forms, the polishing to give it an appearance similar to marble and the polychrome painting with decorative purposes. Another form of stucco is that made with plaster, animal tails and pigments; It is known as marble stucco for its similarity in aesthetics, touch and brightness to these natural stones. The term stucco comes from the Italian stucco; is a form of finishing or decoration of walls and ceilings, interior or exterior, based on paintings and different types of mortars that allows obtaining different textures. Given its versatility, it adapts to any type of construction or era. In addition to the decorative function, it reinforces the wall and waterproofs it, allowing natural transpiration. It is a very popular and sought after decoration technique and at the end of its installation it has an incredible bright and very elegant finish. It is a technique that looks good in any part of the house, especially in the entrances and common areas. 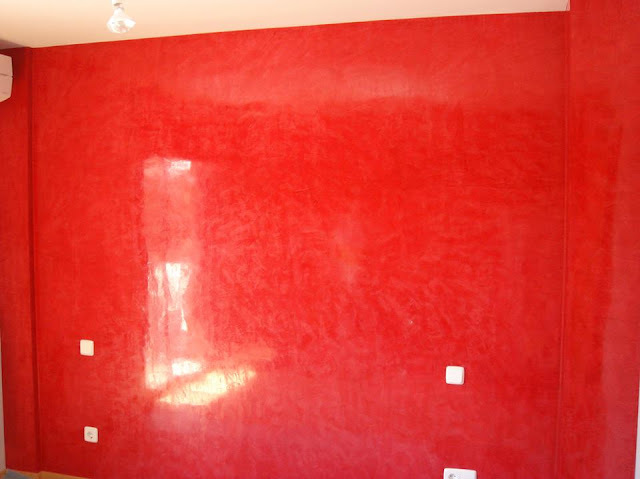 The stucco covers the walls giving them a luxurious, soft and shiny texture, ideal for embellishing walls and ceilings. 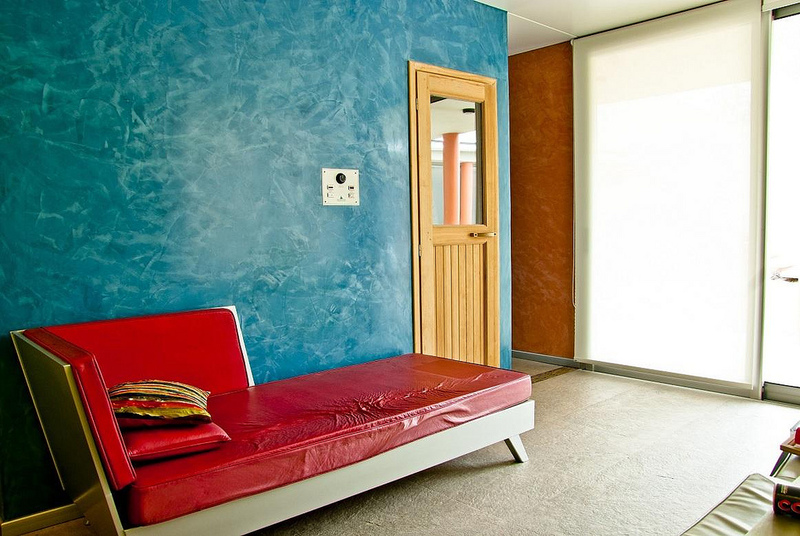 Affordable Interior Painting, is pleased to present to our distinguished clientele our beautiful works with Venetian stucco for different reasons: on cement, plaster and wood, turning it into incredible finishes on floors, ceilings, and walls. With a diversity of dyes and colors that we can apply to each layer, achieving degraded effects that will simply impress you. We guarantee a full satisfaction that will last forever, as it will revalue your space to 100% due to the quality and appearance we give you with Venetian stucco. You will no longer be worried about why you should repaint due to the deterioration, stains or dirt of the walls, since with Venetian stucco you can easily clean with just one material: water. Your environment will be luxurious in an economical way since this material is at your fingertips and the best will look very similar to marble. We have highly qualified staff to give that soft and shiny texture to the space you want to transform, acting with the best techniques, and in record time. Contact us to expand the information. Article created based on: blog de felipe (n.d.), Estuco: en qué consiste el estucado y sus ventajas (n.d.).